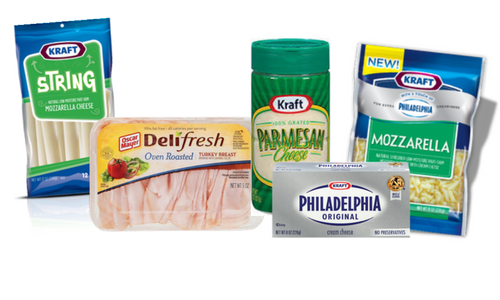 Home > Printable Coupons > *New* Kraft Coupons: Cheese, Planters & Oscar Mayer Coupons!! *New* Kraft Coupons: Cheese, Planters & Oscar Mayer Coupons!! I love it when they put out new Kraft coupons! This morning you can get a number of new coupons that are a great savings. Save on Kraft Cheese, Oscar Mayer Meats, Philadelphia Cream Cheese and more. There are so many deals through tomorrow with these!! Kraft Cheese is BOGO at Publix, Bi-Lo, Winn Dixie and Harris Teeter right now, plus Cream Cheese is FREE with the new coupon at Harris Teeter!